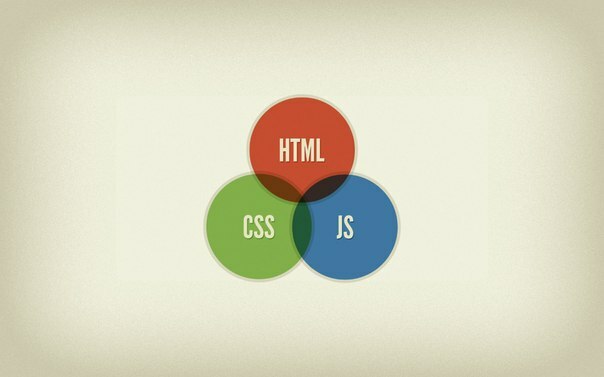 As we are not the same as years ago, web design is not the same as it was years ago. 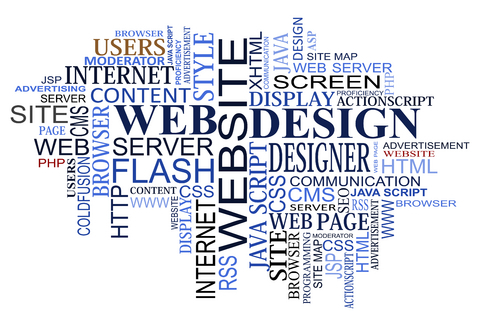 Modern website design is different from the past-day website design and the future web design. 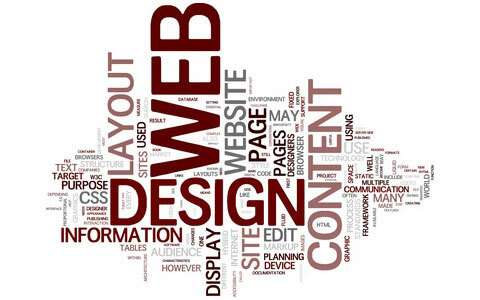 Web Design is a vast field covering many different aspects of website development. Our experience shows that it often becomes quite difficult for clients to figure out what is what in modern professional web design and what the designer is talking about. To ask professional website designers to design a website, the client should better understand what makes up modern professional website design. We outline some definitions in modern website design to help the clients on their way to understanding what web designers are talking when they discuss the given website design. Get familiar with common modern web design technologies and web designer terms used regularly in modern professional website design and development. User interface design is one of the vital aspects in the website design development. Good interface design can give a significant boost to the website productivity and usability. Intuitive interface covers the creation of the navigation menus, option buttons, information architecture, and more technical tools and visual elements. The goal of professional user interface design is to be not only technically functional, but also adaptable to user needs and expectations. Website templates are pre-designed websites that can be customized to individual needs of the client. One of the huge benefits of using website templates is an opportunity to start a website quickly and easily. Website templates allow you to preview the future website. There are hundreds of website templates available. Many come with logos, graphics, and standard usability features. Website homepage is the main web page of a site, also called the "front page". When a user types in a browser a website domain, the browser downloads the website homepage that contains links to other website pages. Search-engine friendly web design is a design that is optimized for search engines. Websites designed with search engine optimization attract target traffic much faster. SEO friendly design combines a variety of creative and technical principles including content architecture, navigation structure, images, link flow, and many other SEO design techniques. In modern professional website design, SEO counts. Usability is one more aspect that counts in modern website design. Good website navigation and design aesthetics are one of the core features that make up website usability. User-friendly design is when a site is easy to browse around for the users. Users should access and find the information easily on the website. Website usability is to place website items in an appropriate area on a web page and present the information to the user in a clear and obvious way. The ability of a website or a web application function well on all modern browsers and platforms is referred to as cross-browser compatibility. The cross-browser compatibility of a website is a an aspect that counts today very much. Modern professionally designed website should be accessible through as many browsers as possible. If a website pages does not work correctly or now viewable in the top modern browsers, it will drive the visitors away once and for all. Infographics design is in demand today. Infographics are a popular tool for complex data visualization. The demand for infographics design is based on that people prefer websites with good visual presentations rather than web pages with boring content. Professional infographics should deliver the right message and engage the audience. Good infographics are always an eye candy and food brain. The successful infographic presents information in a creative, clear and compact way, in the form of chart, map, instruction, etc. Designing a website is a complex task with many other terms and aspects involved. You should always feel free to ask us about any aspect of the modern professional website design. Hi http://davidolsenmarketing.com/ here. Your blog is really awesome. I will keep on visiting your site and will wait for your new post. The update html and css language are very important now for website designing, it maintains same by using new technology and decrease the load. Professional website design creates an effective interface between technology and people, which allows people to present their information and use it for significant purposes. You have shared great ideas of web designing. Information provided by you regarding the modern techniques of website designing seems very useful and one can get clear ideas by going through your blog. Thank you for such a nice information.